A brand new guided tour, spearheaded by paranormal investigator Joshua P. Warren, will take guests for a walk on the strange side to reveal the otherworldly secrets behind the Entertainment Capital of the World, Las Vegas. 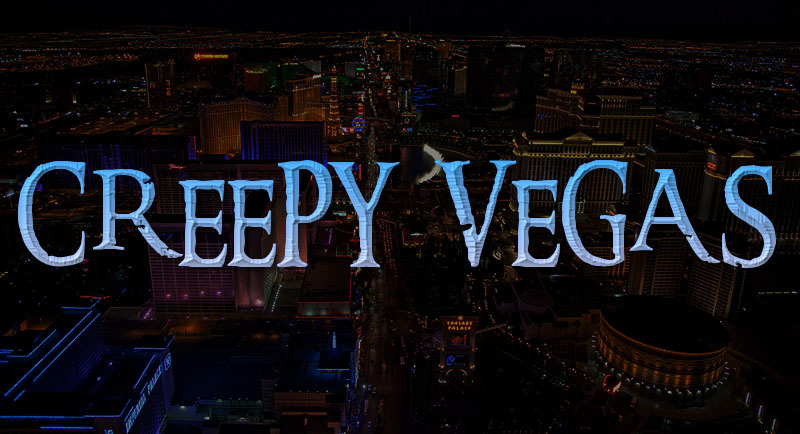 The 'Creepy Vegas' tour promises to disclose many strange and unnerving aspects of the legendary city, including spine-chilling ghost stories, local reports of bigfoot, goblins, and other strange creatures, UFO encounters, and the dark history of mob crimes and serial killers. In addition, guests will be advised on how they can turn their bodies into active 'ghost meters', and how they might even be able to use ESP to improve their chances at the casinos. The area has long been associated with unexplained phenomena, thanks in part to its links with the secretive and mysterious Area 51. Joshua P. Warren also made the headlines last year after he discovered an apparent 'time warp' on the outskirts of Vegas. The tour will delve into these stories, and more besides. Vegas local Nick Weird will guide guests through the tours. The hour-long walks will take place on Saturdays at 6pm, starting at the 5th Avenue Pub. They will be led by Vegas native and local legend, Nick Weird, who will reveal stunning images and intriguing stories as he guides the guests on an easy stroll around the area. There will also be an opportunity to visit Zak Bagans' The Haunted Museum, and pass the famed Pawn Stars shop for a photo opportunity. 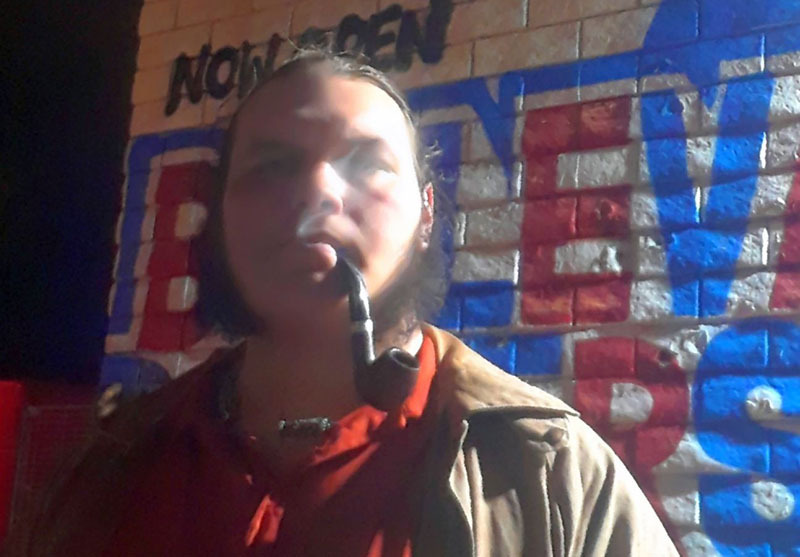 The first tour will commence on Saturday April 6th, 2019, where Nick will be joined by Joshua P. Warren himself, who will personally meet everyone and conduct research throughout the tour. At the end of the introductory tour, there will also be a private party at a nearby pop culture bar.